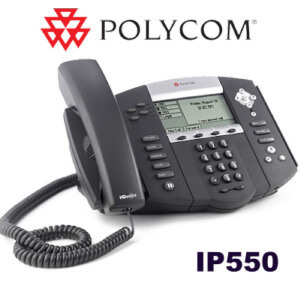 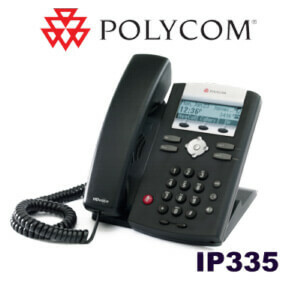 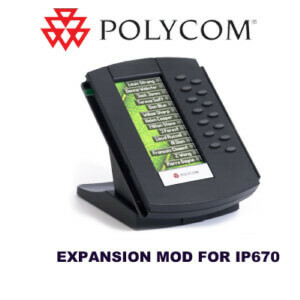 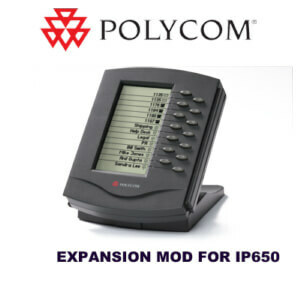 The Polycom SoundPoint IP 335 phone features PoE, as well as the included AC power adapter. 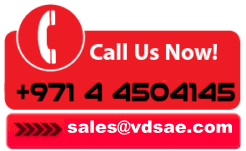 Choose the right power supply for your workspace. 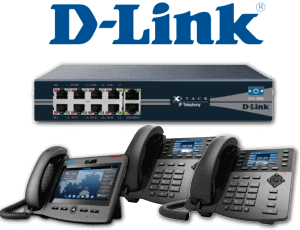 Dual Ethernet ports and an RJ9 headset port provide more connectivity options. 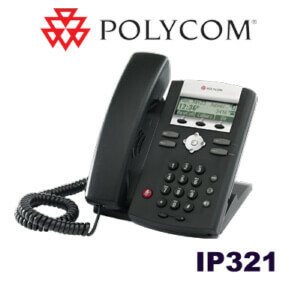 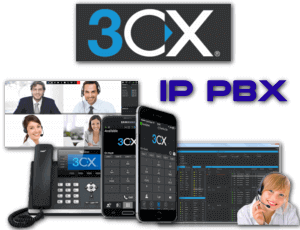 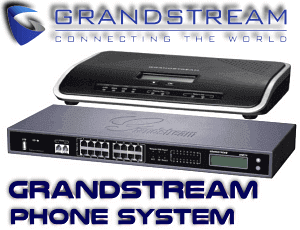 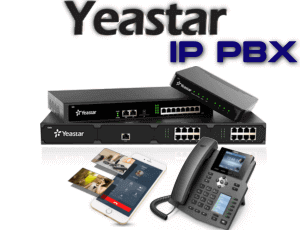 This VoIP phone is interoperable with SIP and supports most SIP-enabled call features. 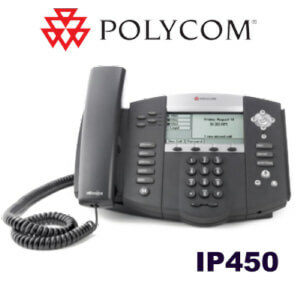 Echo cancellation and background noise reduction enhance the Polycom SoundPoint IP 335’s already outstanding voice quality. This phone supports up to two lines with eight simultaneous calls. 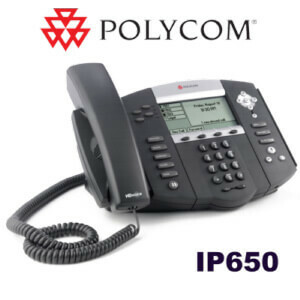 An intuitive interface makes using this desktop phone’s features simple.